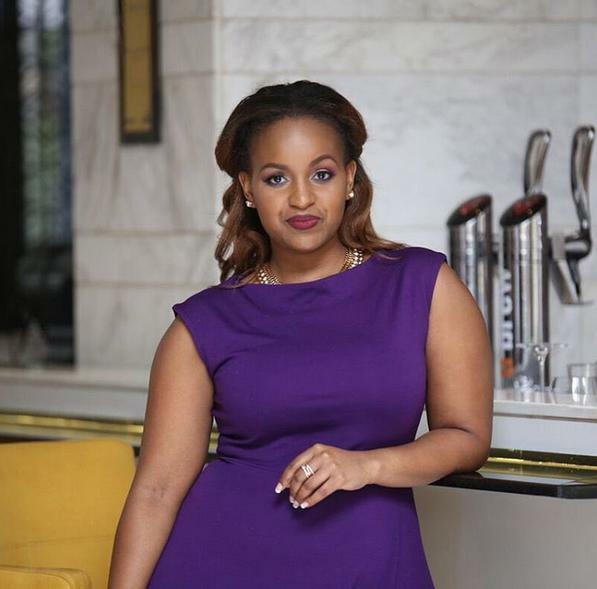 Kenyans have always watched in amazement Grace Msalame’s relationship to ex-husband Paul Ndichu and his wife Evelyn Momanyi. Msalame and Ndichu were blessed with twins during their union but after moving to Momanyi, Ndichu got another kid and started a new family. 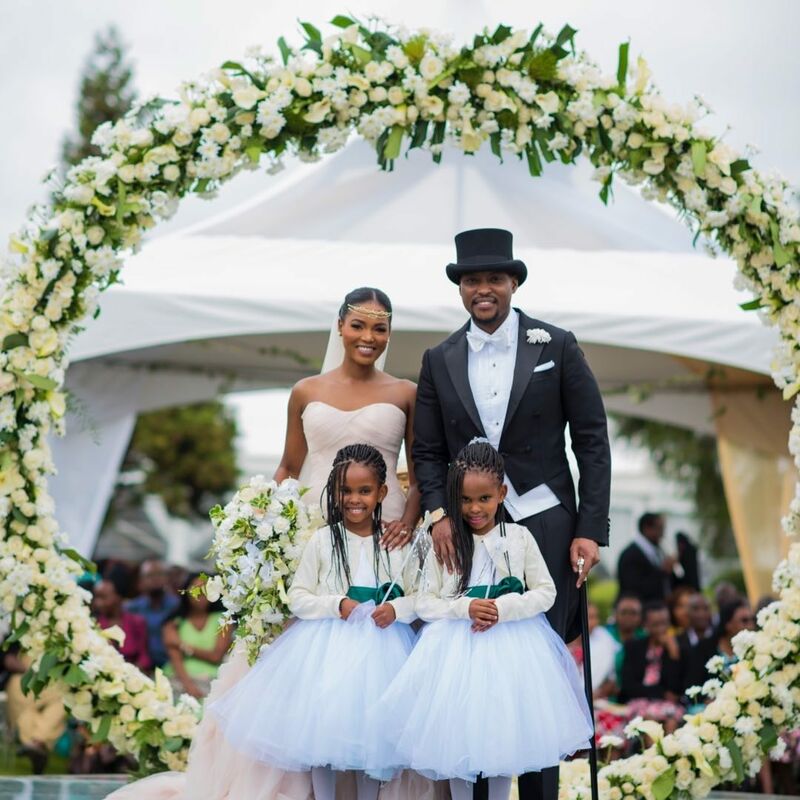 The relationship between the three has always left Kenyans confused as the trio practice co-parenting in ways many only see in movies. Msalame recently hit 32 years and got birthday wishes form all over, including from her ex Ndichu. Although she and the father of the twins are not together anymore, Paul has penned this message to her. “Happy bday mama Zara! Sowairina may god continue to shower blessings! Isaiah 43…ps I hope the girls got you gifts .” he posted.